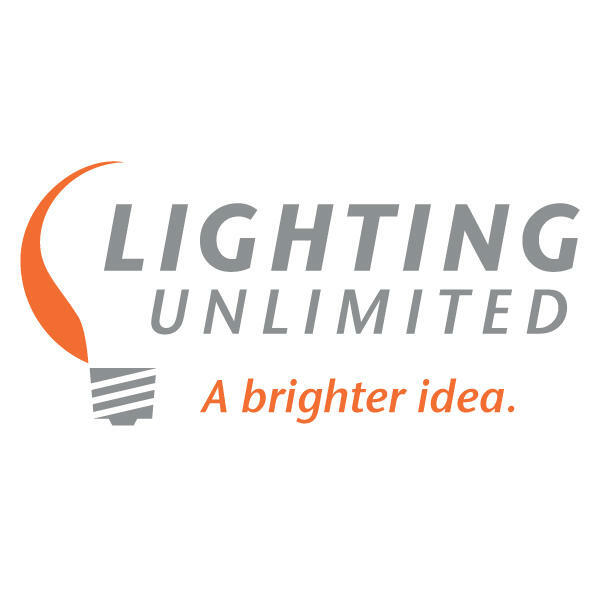 Lighting Unlimited is a wholesale lighting distributor with 4 Arizona locations. We specialize in energy retrofits, lighting design, controls, new construction layouts, recycling and bulbs, fixtures and parts. We have over 100 years of combined lighting expertise, large/diverse inventory and national footprint. We are always buying surplus lighting material from job sites and overstock.